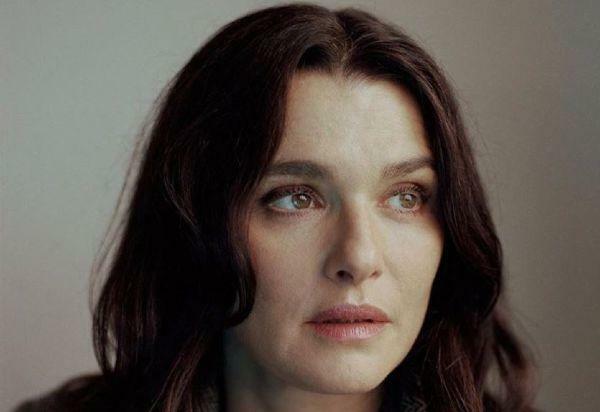 Rachel Weisz might have welcomed her second child not too long ago but she has spoken out about her future plans to expand her family. And it seems that more babies is not something that is on the horizon. The 48-year-old welcomed her first child with husband Daniel Craig three months ago and now she says that she is happy with her lot. The actor is also mum to 12-year-old Henry from her relationship with director Darren Aronofsky. So what kind of mother is she to her kids? The family live between New York and London and will be celebrating Christmas in a simple way. We're sure they'll have a gorgeous Christmas, doting on their new baby daughter and being together as a family.